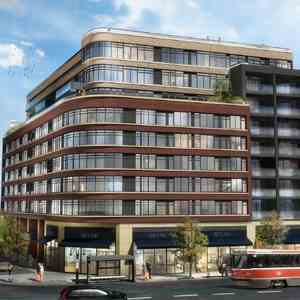 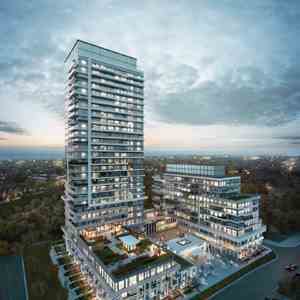 The Times Group Corporation is widely acknowledged as one of the most notable virtuoso condo innovators to be located in the Southern Ontario area, forging splendid urban and suburban buildings enacted with alluring flair, designer artistry, and enlightened luxurious touches. 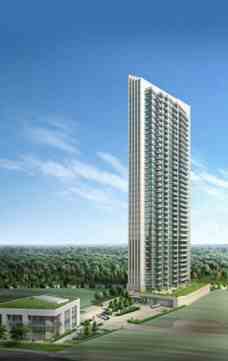 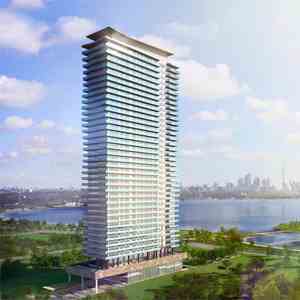 The top-flight condominiums established by The Times Group Corporation include feature Toronto’s The 500, Rezen Condos, Markham’s Majestic Court, and many more. 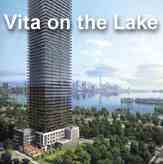 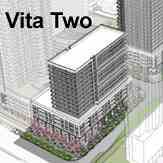 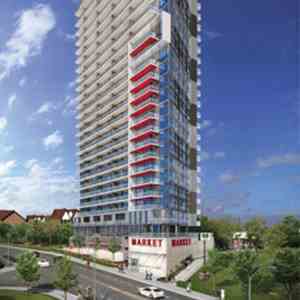 Now Key West Condos joins this illustrious grouping from its enviable lakeside position in Etobicoke. 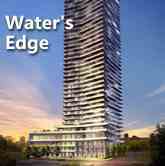 Soaring 36 stories into the Southern Ontario sky to provide breathtaking views of the world-famous Toronto skyline, the Lake, and the Niagara Escarpment, Key West Condos is an urban residence for the discerning condo buyer who appreciates the highest levels of amenities and ultra-modern design in a spectacular building which can only be described as enchanting.